Mojito Mint is the herb originally used to make mojitos in Cuba. See how to plant & grow this citrusy flavored mint. Find recipes for mojitos too. 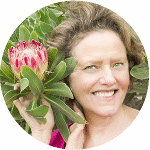 My favorite herb is actually a toss up between mint, basil and thyme but mint is hands up the one I use almost every day. I love lemon in my water and when I throw in a few leaves of mint, then all’s well in my world. I love Mojito Mint and was so happy when I found it at the Tucson Farmers Market. But, truth be told, is the name just a marketing ploy??? No it’s not! This is the mint used to make Mojitos in Cuba, where they originated. 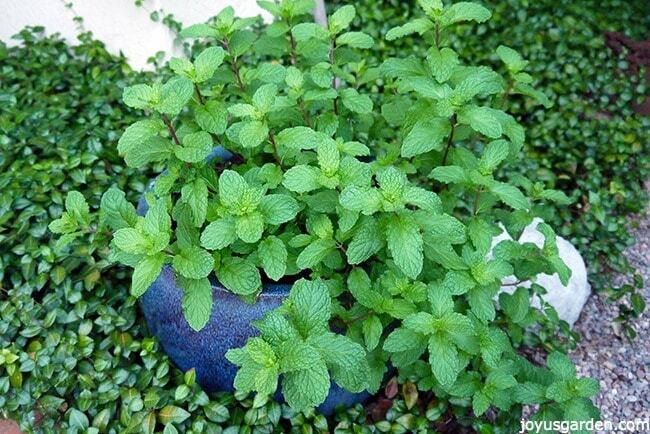 Mojito Mint, Mentha x villosa, was brought to North America from Cuba about 10 years ago. Up until 2005 or 2006 this mint was rare and hard to get outside of Cuba. 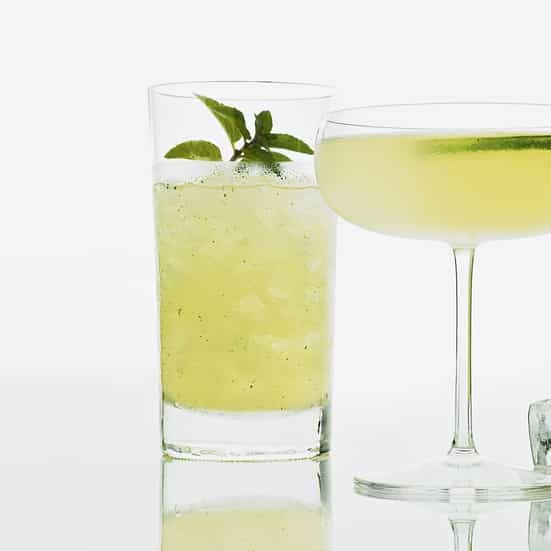 Yerba Buena and Mojito Mint are used interchangeably in the popular cocktail, particularly in Havanna, because they have a similar flavor. They’re both in the same family by the way. I’ve done a post and video about growing and planting mint which you might enjoy so I’m just going to touch on a few key points about Mojito Mint here. + This mint, rather than spearmint, gives the authentic mojito taste. Mojito Mint has a much milder flavor with hints of citrus whereas spearmint is much stronger (think breath mints or chewing gum). Mojito Mint has large leaves which make it great for muddling. + It grows to approximately 2′ tall & spreads to 2-3′. 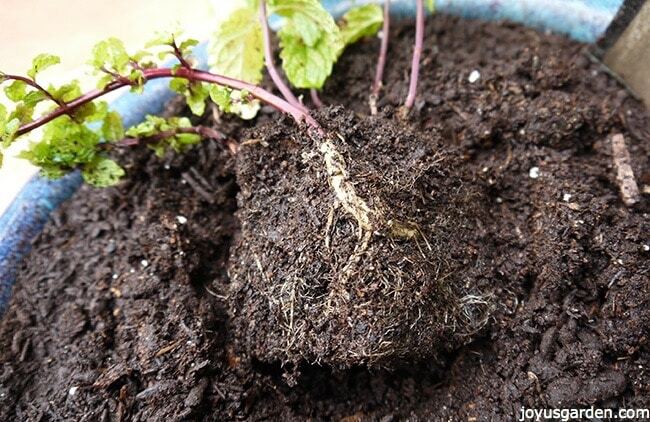 Mint in general has a strong & vigorous root system so you want to give it plenty of room. This is just a little plant but you can see the robust root this new stem is emerging from. + This leads us right into the fact that it’s best to grow mint in a container, unless you want it to take over. 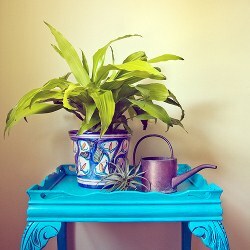 + I planted the 4″ plant into a 14″ pot which is just fine. 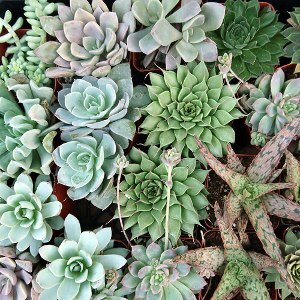 When I go to transplant it in spring (which you can find out why in the video), I’ll go with at least a 17″ pot. + Mint like regular moisture & doesn’t like to go dry. Conversely, it’s not a bog plant so make sure the water drains out. 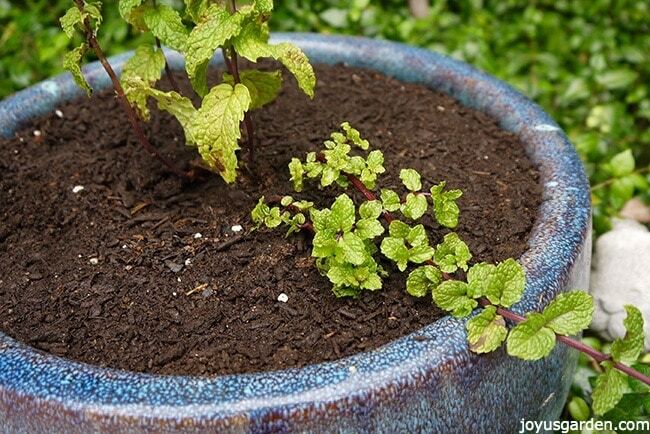 + Mint prefers to be planted in a rich, loamy soil. I used a mixture of 1 part planting mix, 1 part potting soil & 1/4 part compost, all organic. I live in the desert so I added in the planting mix to help hold in the moisture. If you live somewhere with more rain, then just using potting soil & compost will be fine. I also sprinkled in some worm castings too. + Mojito Mint will burn in strong, hot sun. + Here in Tucson, mine will be in morning sun & bright afternoon shade. + Its uses go beyond the cocktail. Mojito Mint is also delightful in fruit salads, & Asian or Middle Eastern recipes. Now for those Mojito recipes I promised you in the video. Of course, I’d use Mojito Mint instead of spearmint! Sometimes the classics are the best. This is the oldest known Mojito recipe which appears in a book. These are such a gorgeous color due to the blueberries but the touch of ginger would make me me want 1 of these Blueberry Ginger cocktails. The black tea, cardamom pods & splash of rosewater make me want to whip up a pitcher of these Moroccan Mojitos. Pineapple & orange make these adult beverages sweet with a little tang. Kiwi fans – these drinks would be right up your alley. I couldn’t resist throwing this in. 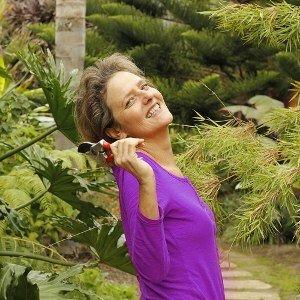 Feeling a little wild & crazy? Then perhaps some Mojito jello shots are for you. I drink water with slices of lemon in it throughout the day. Mojito Mint is 1 of my favorite mints to put with this combo because it compliments the lemon and doesn’t overpower it. How about you … have you ever tried Mojito Mint? Just in case you want one … You can buy a small Mojito Mint plant here. Here’s that nice new growth. 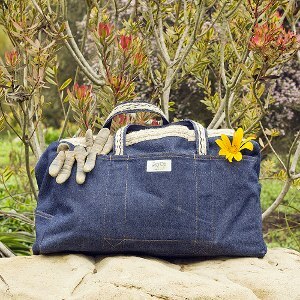 I can’t wait until mine gets bigger so I can pick some of those aromatic leaves! Love it! I ordered some seeds from eBay and I planted them today. I used little Keurig cups and they are on my dining room table and covered with a plastic bag as recommended. They should germinate nicely. Super excited to grow mojito mint.